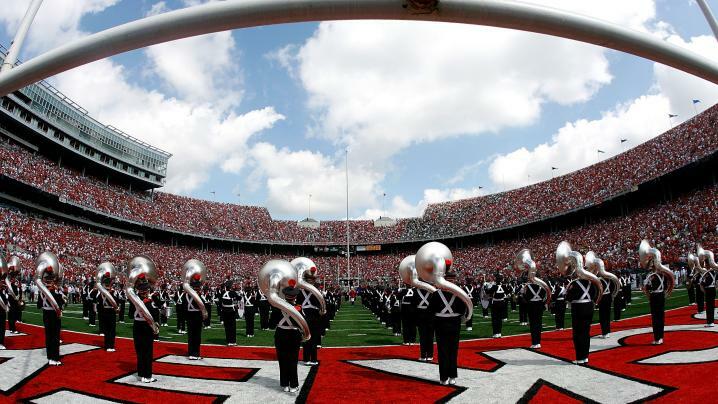 Already thinking about throwing around the pigskin on Saturday afternoons getting set for Ohio State football? Well, now you know the times of the prime time games for the 2016 season for head coach Urban Meyer and the Buckeyes. The official times for this season’s Buckeyes night games were announced, and Ohio State will appear on prime time no less than four times, the most in the Big 10. Another note in the schedule is that Penn State has announced the game vs Ohio State on 10/22 will be its annual ‘White Out’ game. The Buckeyes are 46-23 in night games, and 12-4 at home in those affairs, 22-10 away and 12-9 on neutral playing fields. Ohio State has won seven consecutive night games since the Virginia Tech game of 2014.